Caring for your gums can be difficult. Although you brush and floss, food can still become trapped beneath your gums. When this happens in between professional dental cleanings, tartar and plaque may build up and inflame your gums, leading to gingivitis and other periodontal diseases. 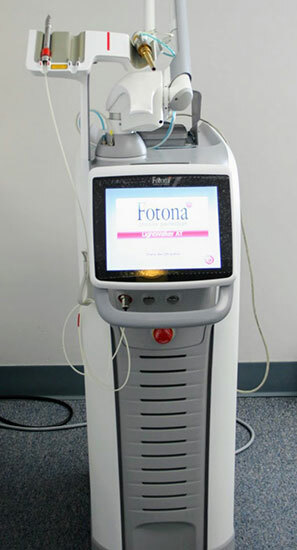 We use the Fotona dental laser system for several periodontal applications, including “deep cleaning” beneath your gums and along the roots of your teeth. This laser allows Dr. Shin to removed diseased soft tissue and thoroughly clean below your gum line. In fact, this laser even helps control bleeding as it cleans. It is important to avoid neglecting not only your teeth’s health but the health of your gums as well. Schedule a consultation with Dr. Shin by calling us at (203) 625-0301.